Posted by Albert. March 29th 2014. 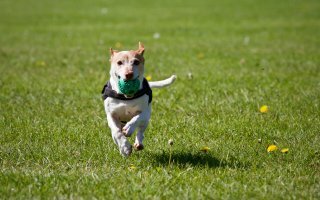 A stray dog has probably escaped from a garden or wandered too far while on a walk – but what should you do if you find a stray dog? Stray dogs can be at risk of starvation or road traffic accidents. Also, knowing your pet could be in danger is upsetting, so reuniting them is very important. Make sure you aren’t in any danger of being bitten before approaching a stray dog. 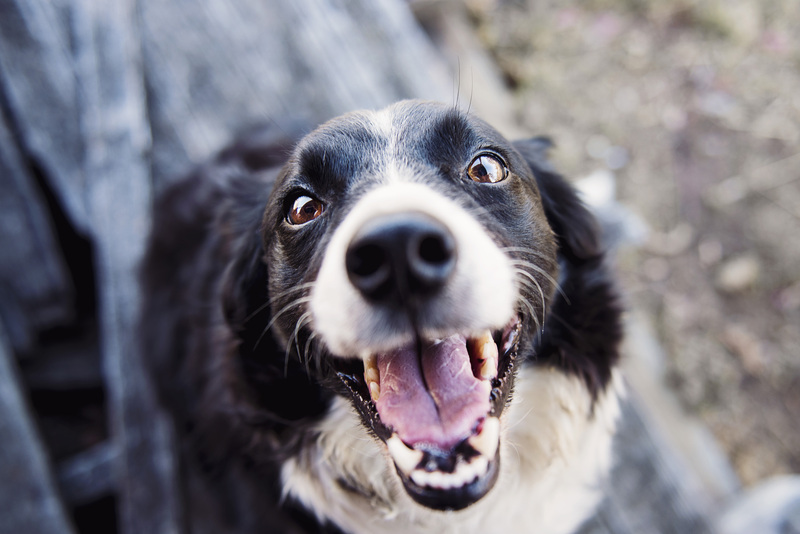 Dogs alone in unfamiliar environments can be unpredictable and act out to protect themselves. Most dogs are friendly but you should still approach with caution. If the dog’s body language suggests it may attack, or if it growls or barks, call the local dog warden. Also, if the dog is injured, take extra care. In these situations, a dog is more likely to snap. Contact the local dog warden, vet or RSPCA if the animal is injured or in a bad way. It is law in the UK for dogs to wear a form of identification like a dog tag. Therefore, if the stray is friendly and approachable, check for a collar and tag. This should contain details of the pet’s owner. If you can’t see a dog tag, the local dog warden, local veterinary practice or even the police force can scan the dog for a microchip. This will carry the owner’s details. Knock on neighbours’ doors to make sure the dog hasn’t escaped from a nearby garden before calling the local authorities. If you decide to keep the dog a little longer to look for an owner, post on social media to local community groups to help get the word out. It is the sole responsibility of the local authority’s dog warden to deal with stray dogs. You can find their number on your local council’s website and they will arrange collection of the dog. Charities and vets often don’t have the capacity to take in stray dogs, but will be able to help you find someone that can. You can adopt a stray dog if its original owner isn’t traced or they don’t claim the dog within seven days. If you’re interested in adopting the dog, tell your council. They will check if you’re a suitable dog owner. If you find a stray dog and decide to keep it, you can adopt it. However, the legal ownership of the dog is never transferred to you. This means that the original owner could claim their dog back at any time, even if you’ve had the dog for several months or years. What if I’ve lost my dog? We’ve got some great tips on how to search for your lost pet effectively here. Most importantly, know that pet insurance isn’t just there for you when your pet falls ill. Pet insurance can also cover the cost of advertising a lost or stolen pet.